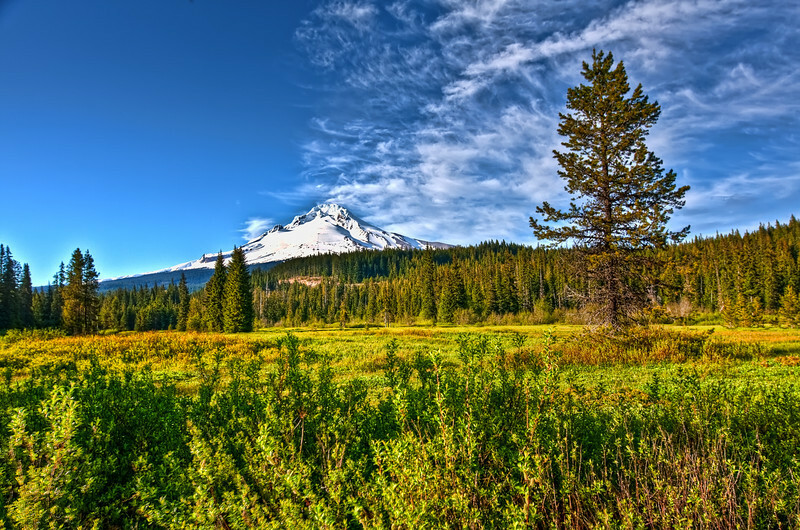 Mt Hood and Summit Meadows. Wagon Trains Following the Oregon Trail Would Stop Here and restock before their Descent on Laural Hill. Just a Few Miles West of Government Camp.